Earlier this week, I was configuring Autodesk Vault to read properties from a title block in AutoCAD. Usually, this is pretty straight forward. Go through the steps like those on the Autodesk Wikihelp page, make sure the properties are mapped in Vault, verify the steps, and finally, serve and enjoy! This day, I went through all the steps, I did my check, and...... (insert sound of needle dragging across a record)..... only some of the drawings would have their properties read in correctly. Others were inexplicably blank. Only some? I'm standing there with the I.T. admin, and we're both puzzled. If something went wrong, they all would have failed, not just a some!?! Nope. That was done right. Maybe we used the wrong tag from AutoCAD? Maybe there are different tags in different drawings? I jump into AutoCAD, open a problem file, and type "BATTMAN" at the command line. I start checking the Block Attribute Manager. The attributes are correct. We didn't make a mistake there. We repeat the process a few more times. It all seems right. Why? Why? WHY!?! We ask over and over. We hadn't missed a step in Vault. Finally, after returning to AutoCAD and opening the Block Attribute Manager again, my eyes land upon something I've never noticed before. 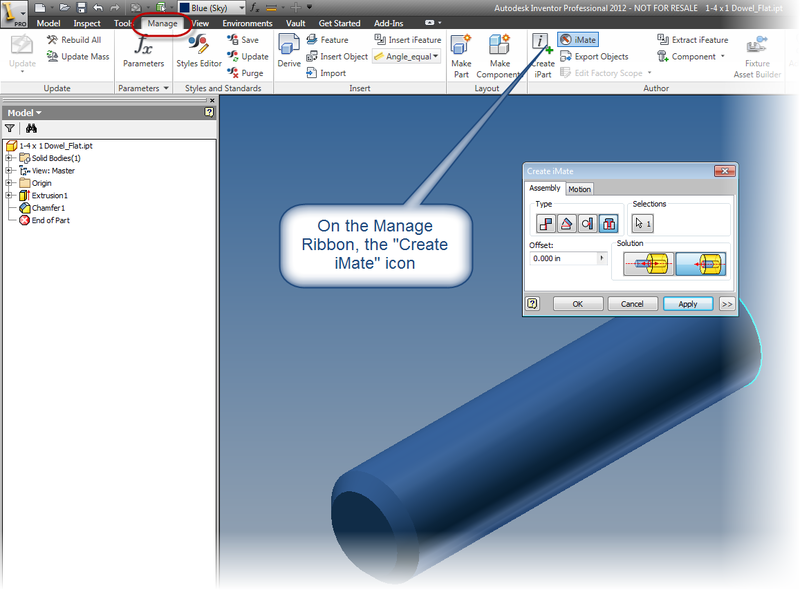 There are two copies of the block in AutoCAD. One is full of the pretty text we're trying to read into Vault. The other.... as barren and empty as Death Valley on the Summer Solstice. Two block! In the end, there can only be one! Vault was picking up data from the empty block! There was only one block required in the drawing. Once we deleted that, everything started running exactly as expected. We began breathing again! I can't say you'll ever encounter this problem. It can easily be said that it's one in a million. But it also does prove no matter how much you test, there's always something unexpected waiting in the wings. So keep your eyes and mind open. As Sherlock Holmes put it. "Eliminate all other factors, and the one which remains must be the truth. P.S. Would you believe that this is the 300th blog post! Thanks for all those who've supported me! That was because I rarely, if ever used them. I thought they were great for "plug in play" types of applications, where a finite pool of components was used to create a larger assembly. Sure, there was the occasional exception, but they were specialized, and very few. I only encountered one or two in my travels. 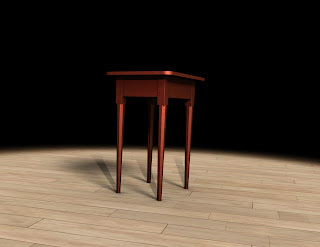 Over the years of using Inventor, iMates slowly crept into the back corner of my dusty mental attic. A curiosity. A footnote. 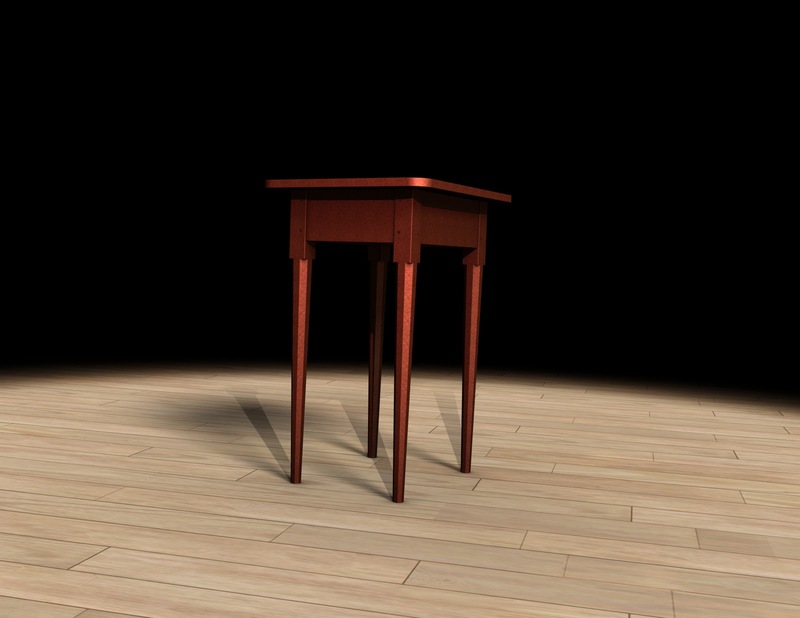 But one evening a few weeks ago, I had a wood working book open on my desk, and was taking some plans for a small table and recreating them in Inventor (with some additional details I wanted), and it happened. I hit the case that made me run up to my mental attic and blow the dust off my old iMates. 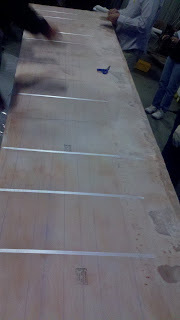 Dowels were going to be used to pin the legs of the tables to the aprons. I wanted to put the dowels in, so I could have an accurate bill of materials. 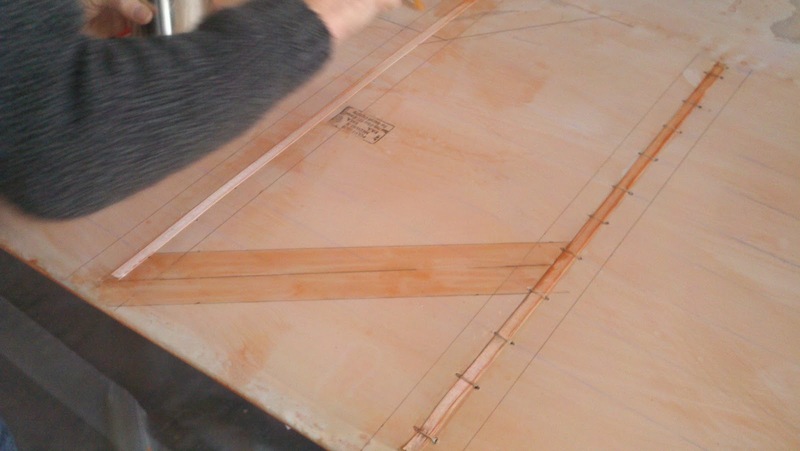 But each leg required four dowels, for a total of 16 dowels. Placing 16 insert constraints was going to get old quick! Especially when each insert constraint had to be flipped to provide the alternate solution. 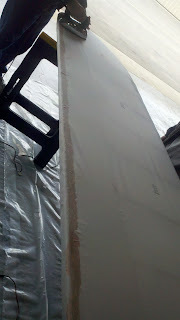 I created an iMate on the end of the dowel, building in the flip that was going to be necessary to get the dowels to position correctly. When I placed it in an assembly, I could hold down the Alt key, and click on the iMate glyph with the left mouse button. 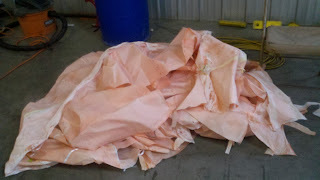 Then I could drag it, to the mating hole, and the iMate would take effect, and POP! Into position it goes! The nice part of this method, is that I can put this dowel in a library, and reuse it, and it's newly created iMate, again and again. So what's the moral of this story? Don't be too quick to use a tool! While they may initially seem a curiosity, they have a way of coming back and making your life a lot easier! So to show the way I used iMates, here's a video with the whole process! Enjoy! And by the way! This is just one way you can use iMates! Remember that Wikihelp link at the beginning of this post? It's got other ways you can use iMates to your advantage! 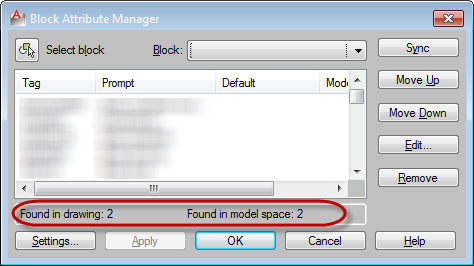 Resetting Defaults in AutoCAD 2012 - You Arrived When I Wasn't Looking! 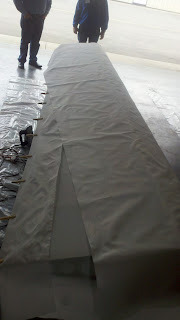 This week I'm off at a two day seminar learning how to cover fabric surfaces on aircraft. In other words, if you're me, it's a major geek fest. Since I'm spending the weekend in a hotel room, I'm not able to do much by way of video recording this week! But that doesn't mean I can't offer up something! I don't spend as much time in AutoCAD as I used to. Most of the time, I'm working in Inventor, Vault, or Showcase. But there are times I have to return to good old AutoCAD. Like a trusty old friend, it's there for many tasks I still do, like editing dxf files, to minor edits on AutoCAD data from a different source. The other day, I managed to break my AutoCAD. And after trying to fix it the "old" way for an hour or two, I stumbled onto the new way. You know, the new way that does the job in about 15 seconds? Back a few weeks ago, I was working on my laptop, and it just shut down. Click. Powered off with no warning. I check that the power supply didn't come unplugged, and it hadn't. Everything was powered the way it should be. I check the underside of my laptop. It's hot enough to fry an egg on. I must have overheated it. I'm in an air conditioned room, and I over heated my laptop? I think it's time to check the cooling fans. 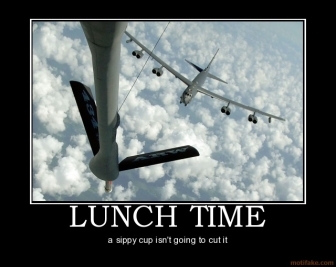 I finish the days task, grab the "Can o' Air", and blow a tribble or two out of my laptop's cooling fans. I think I found my problem! I fire up my laptop, and get a warning that my laptop did overheat. Lovely. It does some memory checks, and once again, is humming right along. But a few days later, I go to fire up the AutoCAD 2012 that's part of AutoCAD Mechanical, and guess what. All my toolbars have disappeared. Every. Single. One. Even the workspaces are gone. So now what. I know there are some settings I can erase that will prompt AutoCAD to reset it's toolbars. So I search, and I search, and I search some more. I searched so long, that my searcher was sore. Then, during one of my searches, I find a "What's new" article for AutoCAD 2012. What do I see? There's a "Reset Defaults" button in AutoCAD! What's this I see? Reset Settings to Default? I find the button, click it, and a few progress bars later, I'm back in action. I can't say that I have a super tip for finding this. I stumbled onto it through pure, dumb luck. But I can share it and spread the word! There's an easier way! Recently, I was adding Update 1 to Autodesk Vault 2012. I've done it plenty of times. Should be a walk in the park, right? If this install were a walk in the park, I wouldn't be spending the time writing this post! Windows installer error 1328? 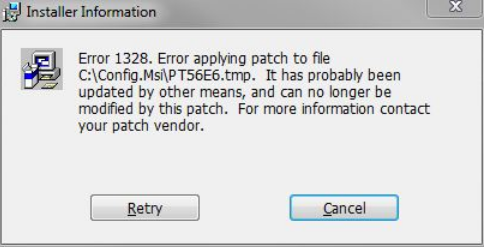 Error Applying Patch? What? I check, I double check. I double check the double checks. Vault 2012 hasn't been updated. It's still at "Update 0". So it can't be "updated by other means"! Does the user have Local Admin? Check! I resort to the "Big Stick" in an Application Engineer's arsenal. That's right. The I call in the geek's equivalent of a B-52 air strike. Now, little Windows error... You will die. I find the following blog post in, "Cracking the Vault" that tells me this isn't the first time it's come up. 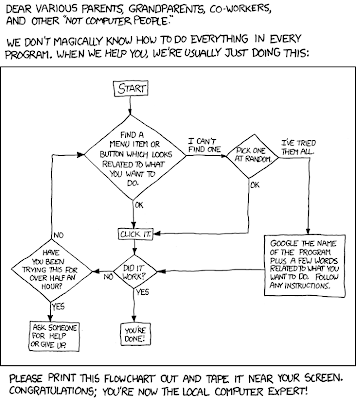 It's a *.dll file that's acting up. Apparently it only affects "Vanilla" Vault. The licensed versions (Vault Workgroup, Collaboration, & Professional), aren't affected. But the good news is, I know that I'm not alone in the dark. Now, how to fix it? I try another Google search, then another. After a few minutes, I have my solution. In my best "Darth Vader" voice, I say: "I have you now!" Except this time the perky rebel gets it. It's found on the Autodesk discussion group, here. Near the top of the page. It's a new *.dll! I download it, do some swapping of files, and all is suddenly good. Progress bars move and hard drives whirr musically. So to use a buzzword out of the corporate dictionary, what's the "take away"? The "call to action"? The obvious one. If you run into this error, here's one way to solve it! That's why I wrote this! Google is your friend. It can help you find documented solutions, even some undocumented solutions. Although be careful with those, sometimes they can get you in trouble! This is also one of those things that shouldn't be needed unless you actually run into the error. So don't start swapping *.dlls because you can. It's a "when necessary tool". But when you're pinned down, it can be just the ticket to get you out! UPDATE! New hotfix released to repair this issue! In my travels about the web, I found this hotfix that addresses this issue. If you get this error (or one similar). Install the hotfix found here! As I've walked through my travels in "the industry", I've found that many times, it's not always a fancy feature, with chrome renderings, animations, or mutli-core whizbangs that users like. Don't get me wrong, fancy features are always cool. I use them quite a bit myself! 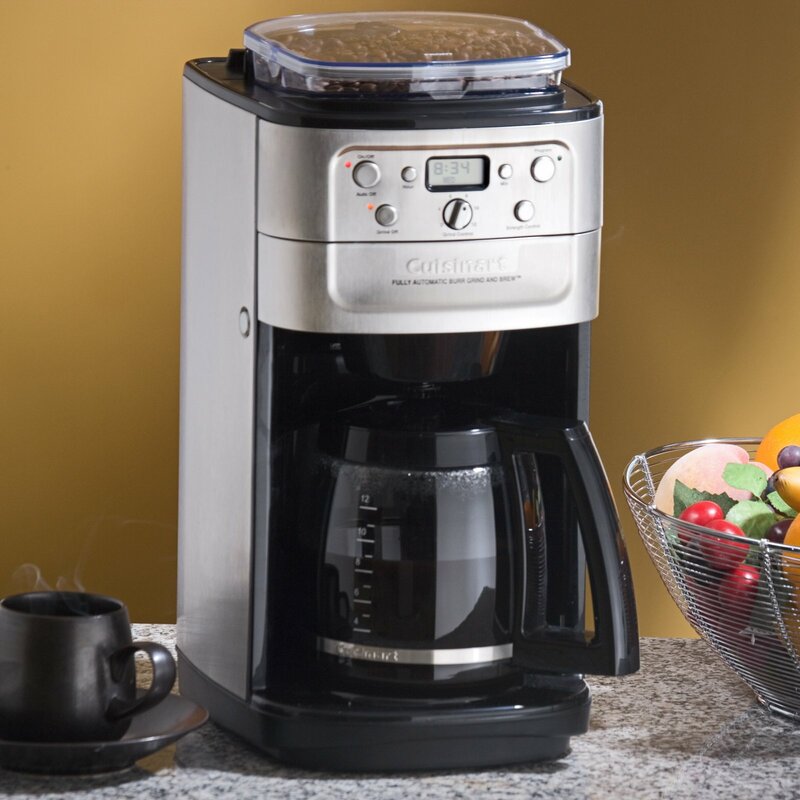 But sometimes, it's the little things, like having an automatic coffee maker, that make the daily grind a little easier. Ohh.. Coffee maker. Like a good Inventor tip. You make the day bearable. They're tricks that are like "secret handshakes". You don't see them in documentation, you only hear about them from another users that learned them from: Where else? Another user. So, this week, I roll out a Tips and Tricks page on my blog. It's a collection of those little tricks that I've picked up over time. Not because I'm somehow more savvy than anyone else, just because I've had the good fortune of learning them. The page is in development, so it will nearly certainly evolve over time. I'll add more "tricks of the trade". I may even change the layout a bit as I learn. But here it is, in it's earliest form. I'm starting with Autodesk Inventor, but will likely add more procucts as I go. They're set up with the intention of being browsed through in a few minutes, with links to more "in depth" explanations where possible. Take a look! Let me know what you think! And most of all, enjoy! 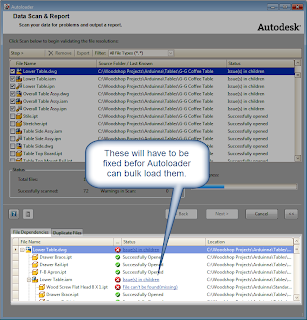 Last week, I needed to show someone how to bulk load data into Autodesk Vault. 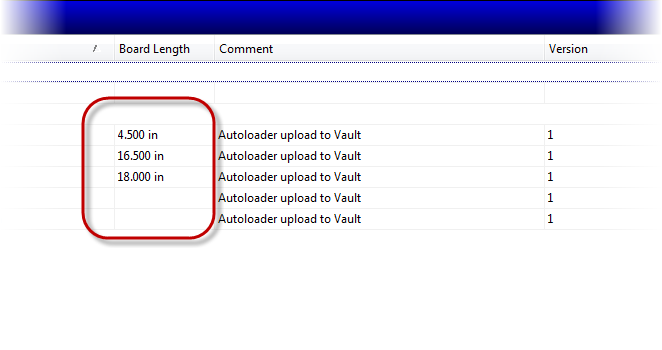 Typically, bulk loading data is done when a Vault "goes live", and loads existing data into Vault. 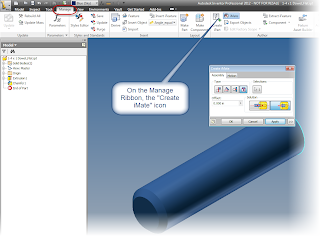 The data can be anything from AutoCAD data, Inventor data, even MS Office documents. Thus this weeks video is inspired! 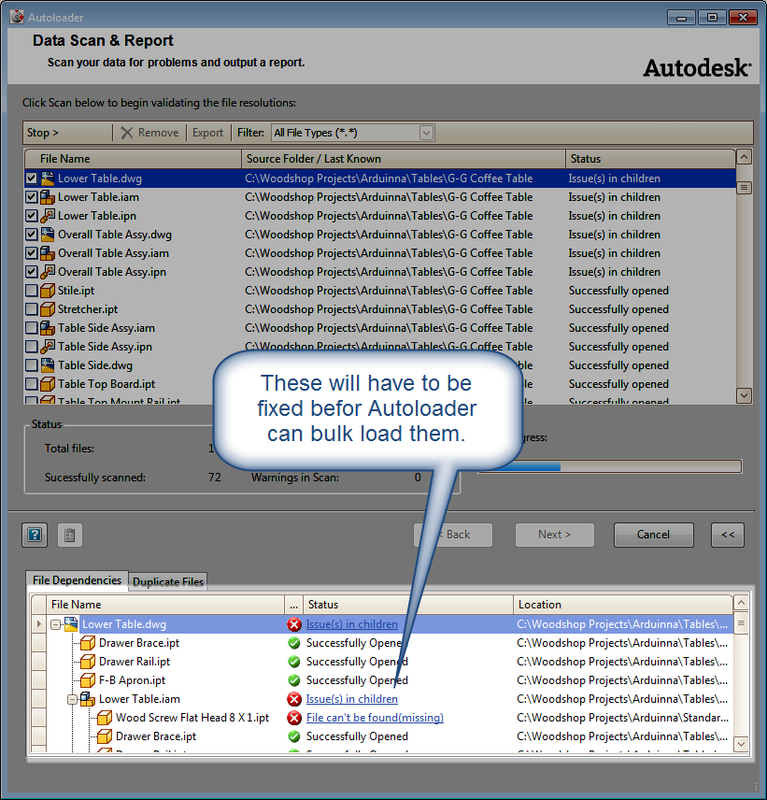 This video walks through how to use Autoloader. It would be remiss of me not to mention two approaches to loading data into Vault. The first is what I'm describing here, bulk load with Autoloader. All the data can be loaded into Vault, flip the switch, and use Vault from that point forward. We "flip a switch." Autoloader doesn't want you loading files with broken links into Vault, so you'll have to resolve these before putting them in. This can be enormously time consuming if you have a lot of broken links, and may require resources that just can't be dedicated to that task. Autoloader found some broken links! These have to get fixed! The second, is "as we need it". In other words, we'll use the current system we've been using, and all new projects will be placed in Vault. The benefit of this method? Data can be culled to see what's getting put into Vault, and you can resolve broken links as you encounter them. It's a "finer toothed comb". Two systems are being maintained. Which can complicate data management. Not to mention that if the old system is still available, that "project inertia" can set it, where users never quite make the necessary commitment to Vault. Which is the right one? If you're expecting me to make a bold statement of which I believe the one method, I'm afraid I must disappoint you. I don't believe there is one. It's a decision that has to be based on a given situation, and where resources can be best utilized. It depends on how broken your data is, and how much time you want to devote to using it. I've spent a month onsite fixing data before. That's a lot of time fixing a lot of data. For that company, the time was worth it, but can another company justify that? Hard to say. So I leave that question, "open ended". What I can do, is give you a video showing you how you can use Autoloader. It's a tool in your arsenal, and while it may not be the "ultimate weapon", it still gives you options when faced with getting data into Vault.